Retail SEE Group co-hosted EuropaProperty’s 2nd annual CRE Awards at the Marriott Budapest Hotel on the 17th of February. The quality and number of nominations for this event suggested an underlying, and growing confidence in the region’s property markets. 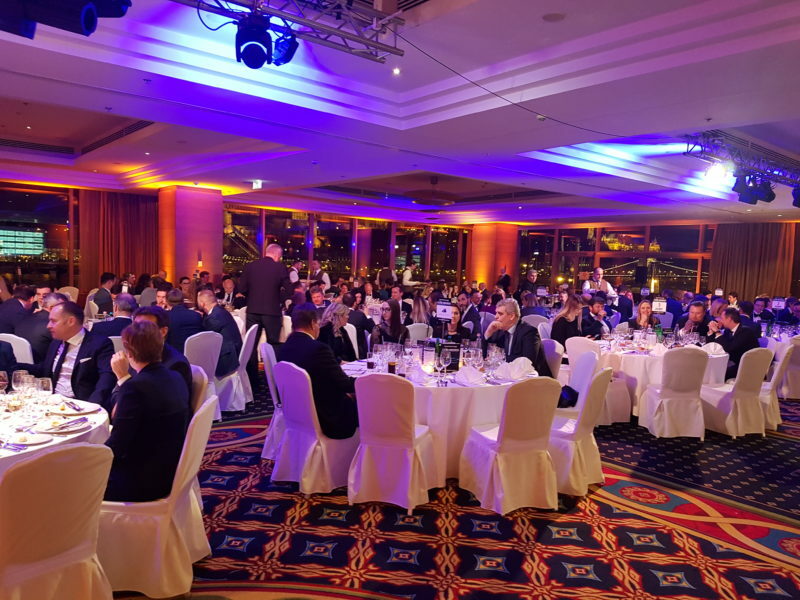 The event brought together some of the top-performing firms and professionals operating in the CEE region. 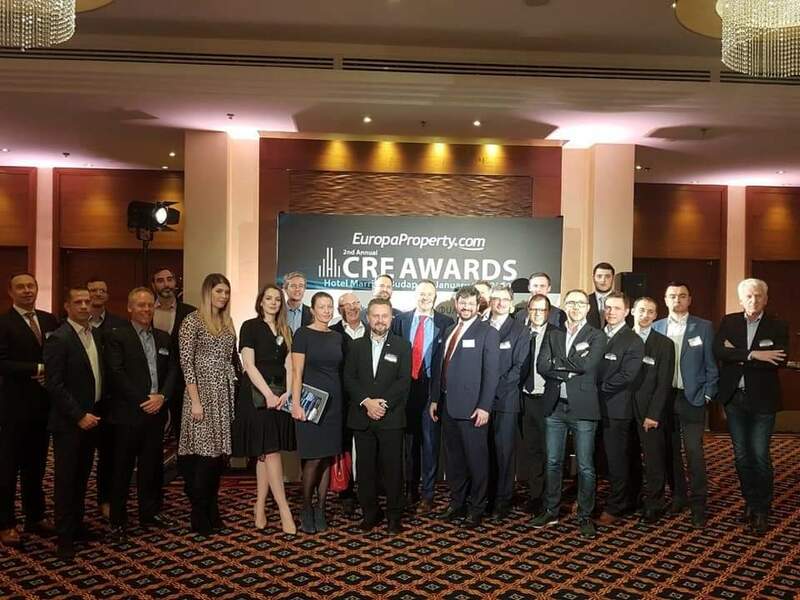 Chosen by members of EuropaProperty’s esteemed CRE Awards Academy, this year’s winners were recognized for their continued market success and achievements for 2018. Major winners included WING, GTC, and Belgrade Waterfront. WING was recognized by the jury for its excellent year of deliveries, disposals and acquisitions in Hungary. The company walked away with the Overall Company and Office Developer of the Year awards. The developer GTC also scooped up a couple of the main prizes including Office Project of the Year for their recently opened GTC White House project in Budapest, and Professional Woman of the Year for Bori Gedai. Belgrade Waterfront, an investment and development consortium, redeveloping and revitalizing a substantial downtown area in Belgrade won Future Project for their ambitious mixed-use development Belgrade Waterfront. The company was also recognized as Retail Developer of the Year. Other Serbian winners included PSP-FARMAN Holding for phase 1 of the residential development West 65. Other project winners included the developer Luka Living, winning for their first foray into the residential sector with the mixed-use project Luka Living in Prague. 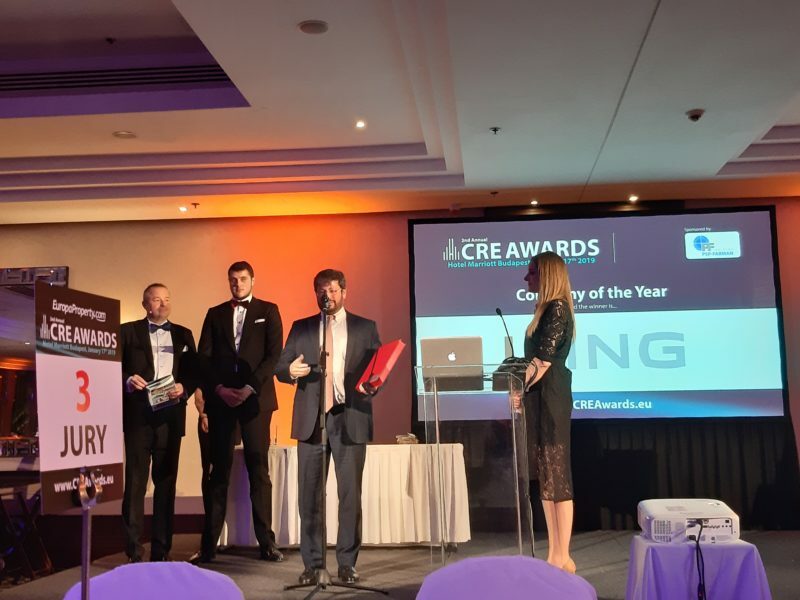 Refurbishment Project of the Year went to CEETRUS for their Budaörs refurbishment. Goodman won Warehouse Project of the Year for Ullo Airport Logistics Centre in Hungary. The company also walked away with the Warehouse Developer of the Year award. Inpark-NIPÜF Group won Warehouse BTS Project of the Year for Inpark Hatvan in Hungary. 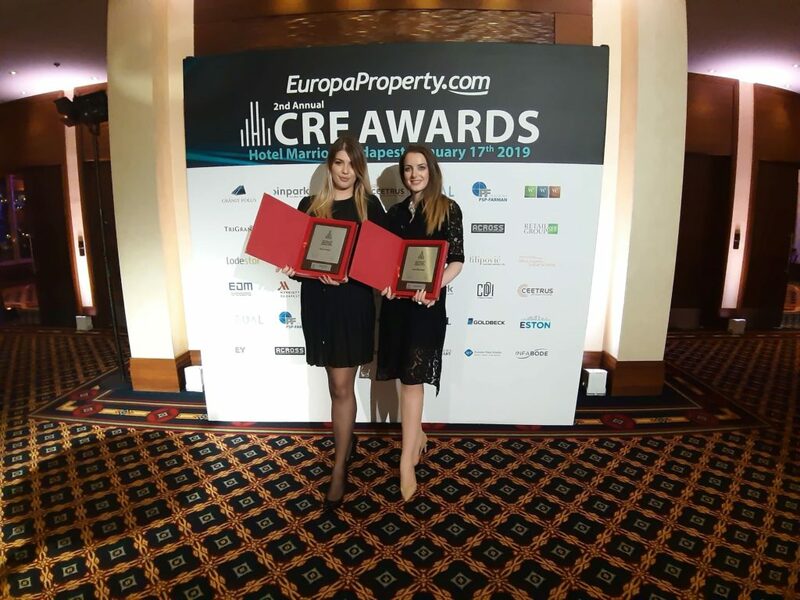 Gránit Pólus Group were recognized for their continued excellence in property development and management and took away awards for their mega successful shopping center in Budapest, Westend City Center and the Cultural Project of the Year award for Palace of Art’s and Budapest Sportaréna. Bluehouse Capital picked up the award for Investor of the Year, on the back of its successful investment strategy throughout the region. Overall Professional of the Year went to JLL’s Benjamin Perez-Ellischewitz. The international consultancy also collected Agency of the Year. Relative newcomer to the market, Eston International, won Property Management Firm of the Year. Other company winners included First Title Insurance, which picked up the Professional Service Provider of the Year for the second year running, a feat repeated by Lakatos Koves & Partners, which once again received the Law Firm of the Year award. Luka Living picked up Residential Developer of the Year. Company of the Year awards were presented to the leading companies in the region for their activities and accomplishments during 2018. Companies were judged on their overall market contribution, quality of customer services, market innovation, commercial success, leadership and market penetration. Accentuating the interest in the region’s retail sector, a few key retailers were shortlisted. The eventual winner of the Retailer of the Year award went to F&B retailer Fresh Corner. 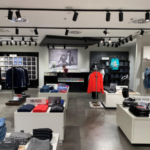 The Retailer of the Year award was given to the most active retailer throughout the region based on their market innovation, expansion, contribution to the market, market share, concept and design, and commercial success. 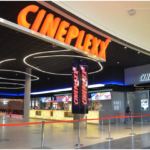 The awards were judged by an independent elite panel of industry professionals from some of the leading commercial real estate companies in the region. The jury selected the winners of the awards from the shortlisted companies. In order to ensure maximum objectivity and transparency of the final results, the judging procedure is overseen by EY - one of the world's leading professional services organizations.